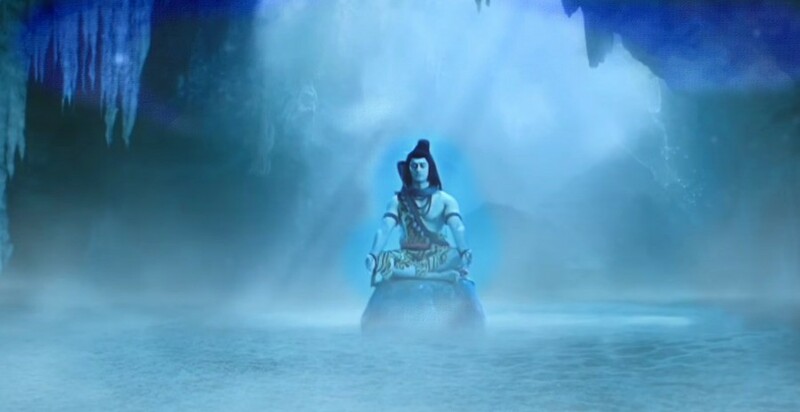 The story of Mahadev reveals the real meaning of love. It is the story of sacrifice, love, affection and being Shivoham. It is the love story of Almighty. The story of Mahadev is the tale of divine love, persistence, faith, love, and devotion. 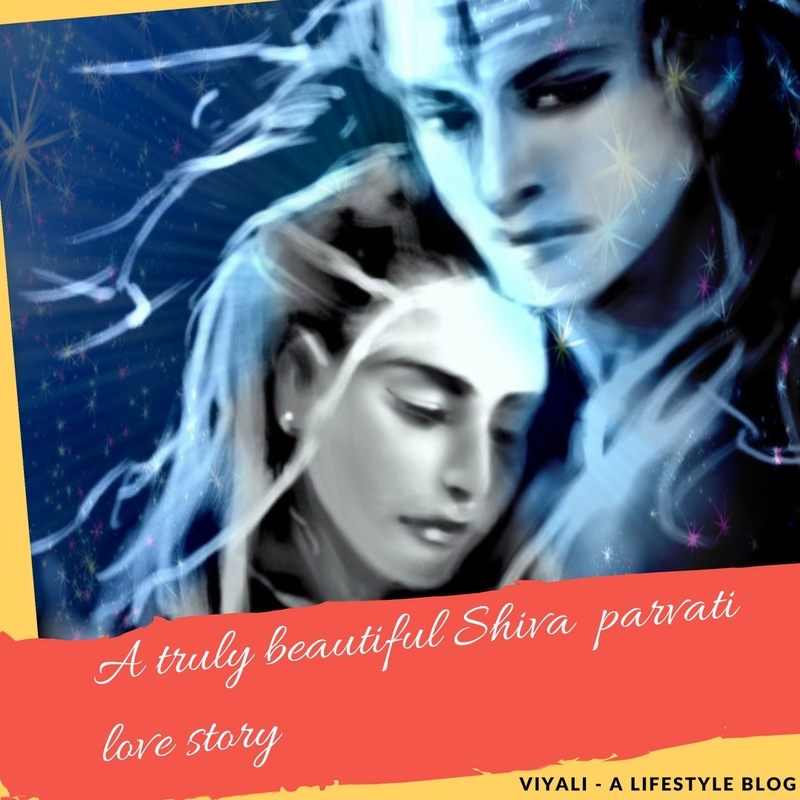 In this post, we have described the small segments of Shiva love story. 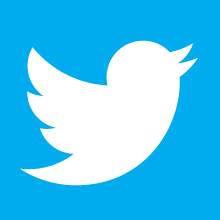 Hoping that you will feel connected after reading the post. It is the story of goddess Sati How Sati gets attracted by Shiva in the initial days of her womanhood. 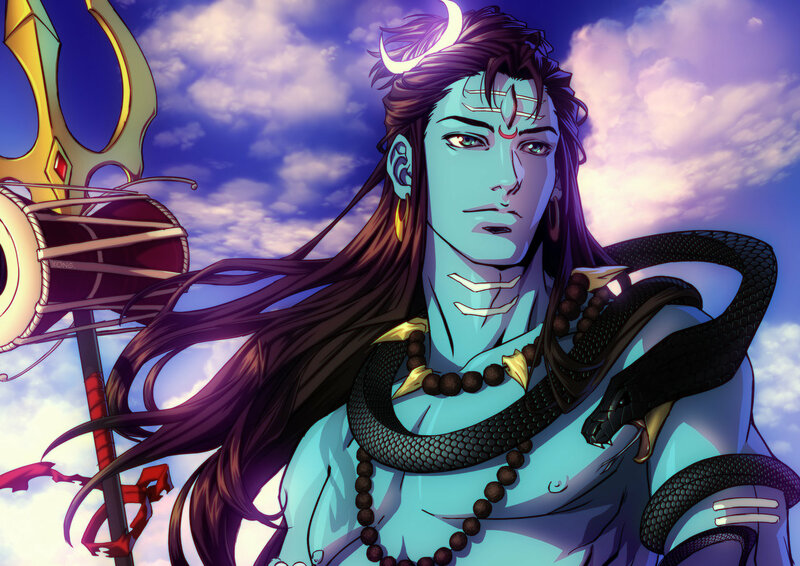 Before getting started with Mahadev story , we need to understand two points. समप्रवृत्तिकः कदा सदाशिवं भजाम्यहम् ॥१२॥ - Shiv Tandav Stotram Samapravrutikah Kadha sadashivam bhajamayam !! Shiva Shankar is the supreme form of divinity, glorified by devotees all over the world. Mahadev is the personification of infinite strength, Vairagya (Dispassion), generosity, auspiciousness, and Love. Everything related to Lord Rudra is beautiful, especially the Love story of Mahadev which defines the meaning of Love. Shiva resides in the heart of Lord Narayan who is a friend, devotee, and god to Mahakaal. Shiva can bypass anything but not Narayan's word. Similarly, Shiva is Aradhya of Narayan or God of Narayan. 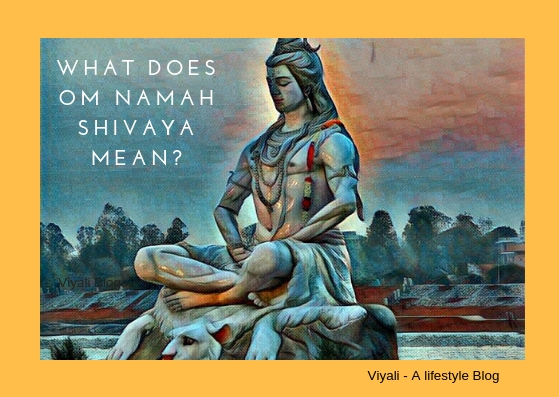 The name of Shiva is too dear to Narayan; It is the reason why Shiva is known as Vishnu Vallbha. Lord Brahma required Shakti in the time to universe creation; Shiva created the fundamental component so that the process of creation could smoothly take place. With the cosmic Dance, Natraj created the vacuum in the voidness and gave his inner energy to Brahma. That is how Lord Shiva history reveals Shiva separation with goddess Shakti. After the creation of the world, Goddess Adishakti decided to take human form as the daughter of Daksha whereas Shiva turned to Vairagi . Goddess Sati was a princess of the kingdom Kankhal whereas Shiva personified himself as the destroyer of the Darkness. Lord Brahma was worried about Shiva's dispassion toward the world and discussed the issue with Narayan. Lord Narayan tells to Brahma that he is also worried about the same matter and wanted Lord Shiva to get involved in the universal stuff. Goddess Laxmi was sitting next to Narayan; She convinces Brahma that in future Shiva will get married to Sati who is the dear daughter to Daksha. Since childhood, Sati had the interest in white snowing mountains. One day She tells her father that she likes high white mountains which bothered Daksha. As a loving father, Daksha always hated Shiva; he never allowed Sati to move freely from the palace. Daksha never told anything about Lord Shiva to Sati. Sati grew as a lady who is always attached to the outer world and wanted to explore what was outside the kingdom and her palace. Daksha restricted his kingdom from worshipping Shiva. Although Sati was the manifestation of Adishakti; her divine consciousness was not activated. She was unaware of Mahadev. That night she was sleeping in her room when she saw a dream. In the dream, she views a Sanyasi sitting on top of the rock, smeared with Bhasma , wrapped by the tiger skin. He had marvelous matted hairs; meditating in the frosty conditions. Sati gets frightened, and sweat starts on her forehead. Suddenly, An powerful mantra arises on her mind; while sleeping, she utters, Om Namah Shivaya. After that, She gets awake in the middle of the night and decides to go in the balcony for some fresh air. Sati realizes that the moon is looking brighter than the other nights. That fills her mind with Shiva Aura. Next morning she decides to talk to her sister Khayti, another daughter of the Daksha. Sati tells about the dream she saw last night, Khayti tells that it is normal. There is nothing to worry, leave the thought of a yogi behind. When her father Daksha come to know about Sati's dreams; He decides to create a Daksha Sahita which will restrict sages from worshipping Shiva globally. 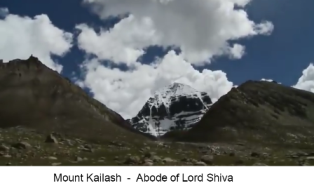 Narada thinks to visit Kailash in that context; Shiva was meditating. Shiva welcomes Narada; divine sage gives salutation to Shiva. 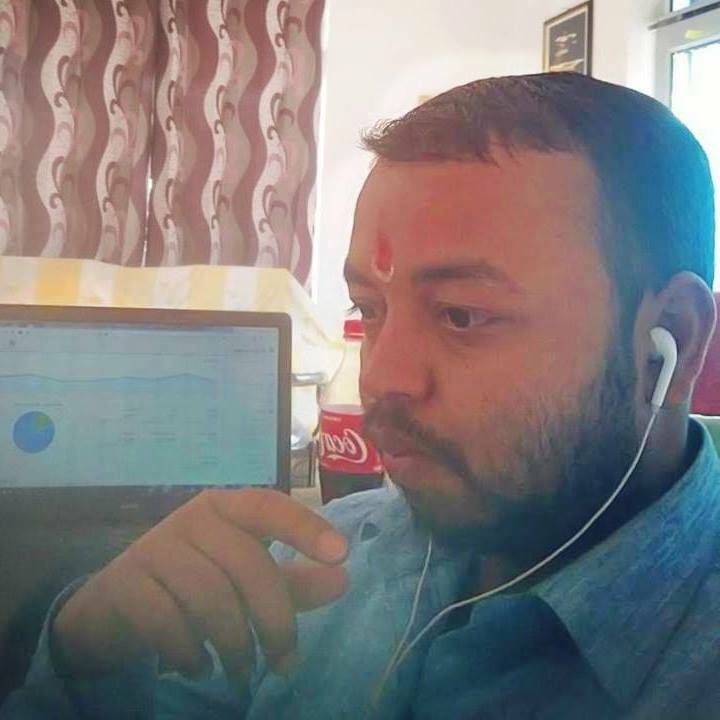 Narada - "Prabhu, I received the Daksha news. 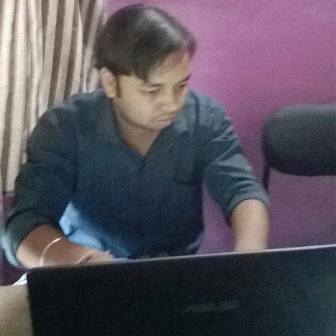 He has decided to create Daksha Sahita. Through which he is restricting people to worship you. " Shiva - "Narada, There is nothing wrong in it. If restricting me in getting worship gives happiness to Daksha, it is good for him". Narada - "Prabhu, Daksha dislikes you; why don't you do anything about it?" Shiva -"Narada, If Daksha hates me, It is a problem of Daksha, not mine." Narada - "My lord, What about Sati? She dreams about you; she is the manifestation of your Shakti." Shiva -"Narada, I am a Vairagi. I have no passion for marriage. " Narada - "Prabhu, It means love has no significance for you." Shiva - "love has a significant place in my heart. I share the bond of love with every ghost, spirit, animal, River, humans, demons. Love is the emotion through which others can connect with me. The type of love, you are talking about is filled with greed and weakness. Whereas, achieving Shiva means getting liberation from worldly disorders. I understand that Narayan is concern about my marriage, but I am Sampoorana in all aspects, free from all materialistic desires." On the other side, Sati sisters plan a picnic outside the palace. They visit a distant village and decides the explore the location. Sati hears the sound from the temple of the village and approaches there. It was Shiva temple, Nandi's beautiful idol was sitting outside the temple. In a mystic behavior, idol opens the eyes and Greets Sati. Sati meets the group of people worshipping Shiva and Chanting Lord Shiva mantras. Sati hears the mantra and feels the strong presence of Shiva. She does inquire about whom they are worshipping? Leader - "We are worshipping the one who is always auspicious and most dear to Vishnu." Sati - "Who is most dear to Lord Vishnu?" Sati hears the name of Shiva, she gets mesmerized and attracted by the Shiva Lord. 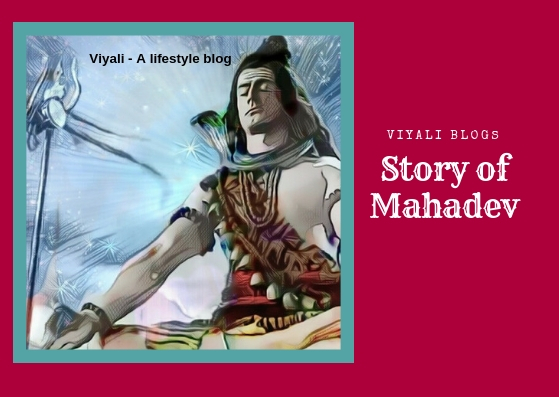 In this post, we have shared the small segmented story of Mahadev. 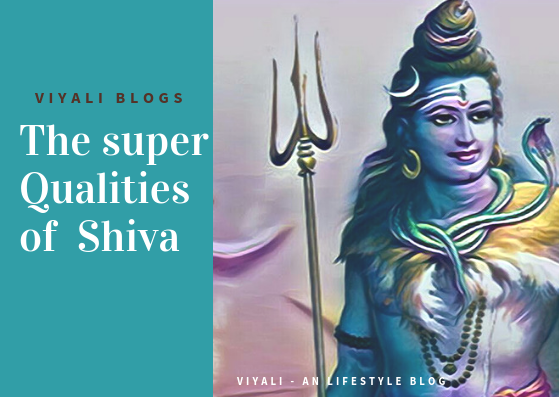 If you liked the post, please feel free to share the small story of Shiva and Sati on the web. Who is the god in Hinduism?